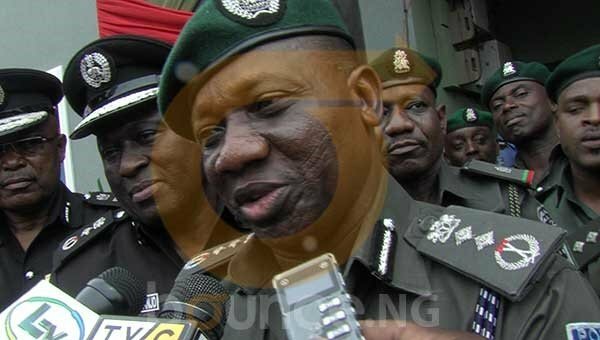 The investigative hearing of the Senate on corruption allegations levelled against the Inspector General of Police, Mr Ibrahim idris, could not hold on Wednesday as planned. It was shifted to a later date by the Senate's Ad hoc Committee investigating corruption allegations made against Idris. The claims were put before the Senate by Senator Isah Misau. A decision to shift the sitting was reached after the police boss presented some documents to the committee, as evidence to support his counter-claims. The committee resolved to adjourn the meeting to thoroughly study the documents before taking further action. The Chairman of the committee, Senator Francis Alimikhena, said the Senate was not in any way trying to witch-hunt anybody but to carry out its responsibility as provided by the Constitution. "The committee is not constituted to witch-hunt any person but to see that justice is done," he said. The Senator observed that Nigerians were eagerly waiting to know the truth about the allegations because "they are too weighty to be swept under the carpet". After the allegations were put forward, Mr Idris has said he would not make any comment or ask any question as the matter was already pending before the court. He said his lawyer, Mr Alex Iziyon, would respond to the committee’s queries. His lawyer on submitting the documents to the Senators, said the IGP had nothing to hide. "We responded to each of the allegations to show that we do not have anything to hide. "I have submitted 15 copies of the response to the committee,’’ he said.